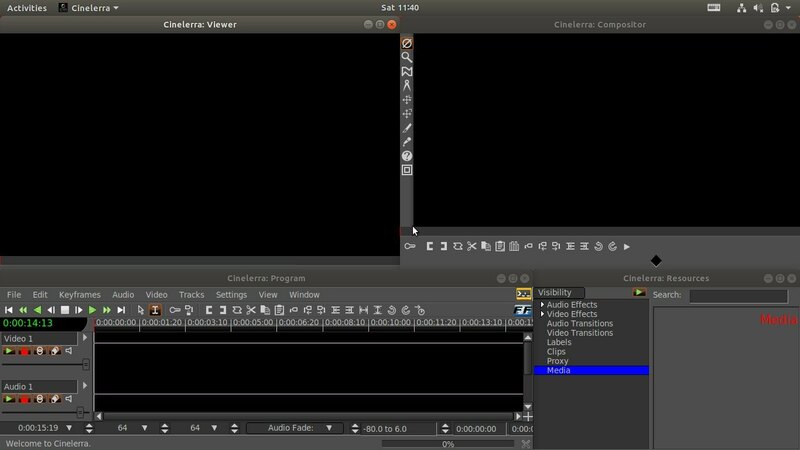 Cinelerra is one of the best video editing software for Linux desktop. This tutorial shows you how to install Cinelerra-CV and Cinelerra-GG in Ubuntu 18.04. Cinelerra has three branches, Official HV, CV from community, and GG which is CV + ‘Good Guy’ patches etc. See what’s difference between Cinelerra branches. Cinelerra GG has an official apt repository, though it does not work properly in my case. 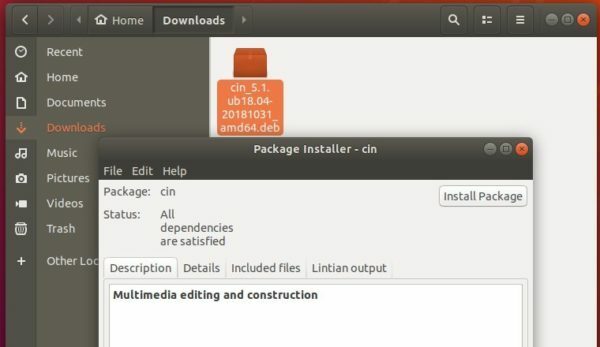 For all current Ubuntu releases, there’s an official PPA for the latest CV package. And go to Software & Updates -> Other Software tab to remove the PPA. I just wanted to point out that Cinelerra GG has its own website and the links are no longer up to date. You can find Cinelerra GG at the following website: https://www.cinelerra-gg.org. There in the download area you can also find the links to Ubuntu.